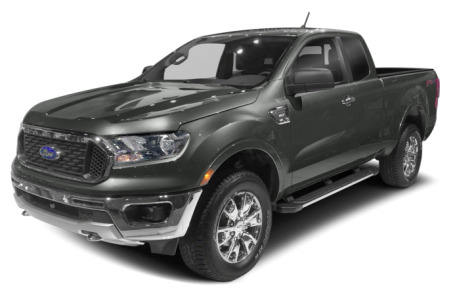 The 2019 Ford Ranger is a redesigned, mid-size pickup truck that returns after a long absence. It comes with SuperCab and SuperCrew configurations. It is powered by a standard 2.3-liter four-cylinder engine mated to a ten-speed automatic transmission. 4x2 and 4x4 options are available. Three trims are available: XL, XLT, and Lariat.